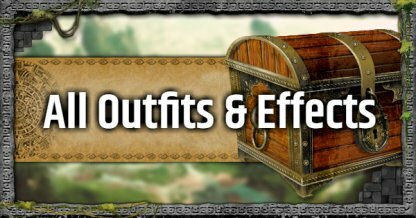 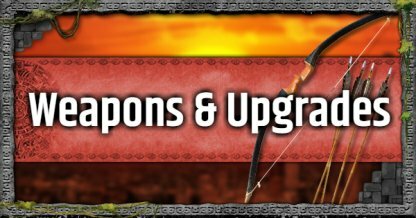 Get new weapons and gear by completing side quests! 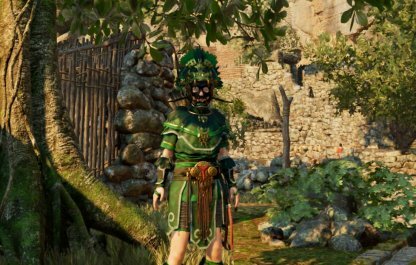 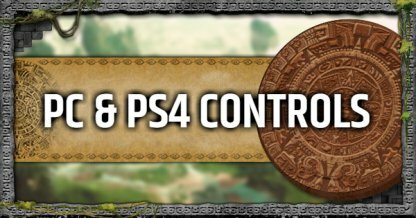 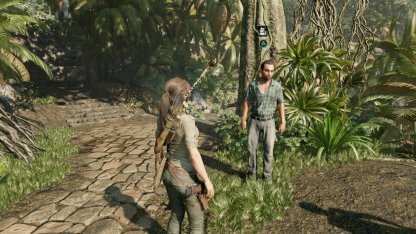 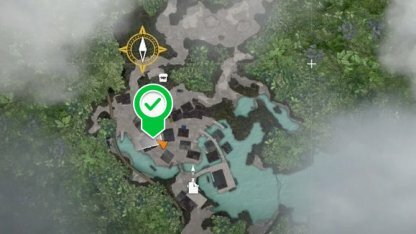 This guide include side quests you can complete in Shadow of the Tomb Raider, including walkthroughs, locations, and rewards. 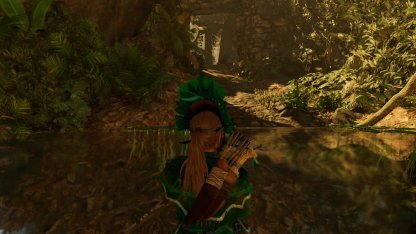 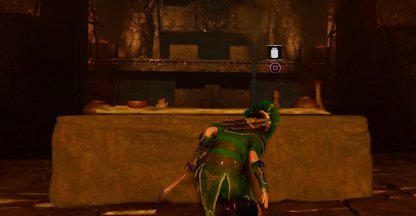 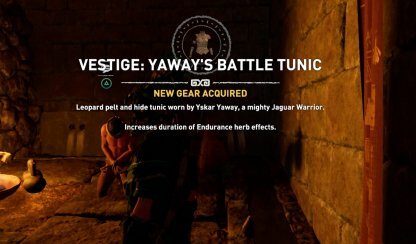 The first side quest available in Lara's adventure is in Kuwaq Yaku. 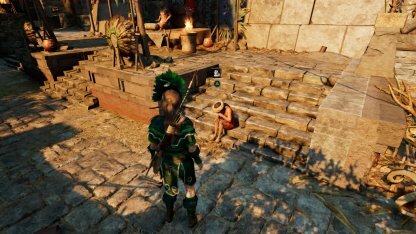 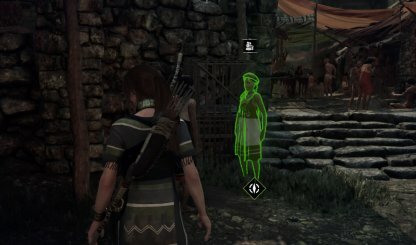 Interact with the people in settlements to start your optional quest. 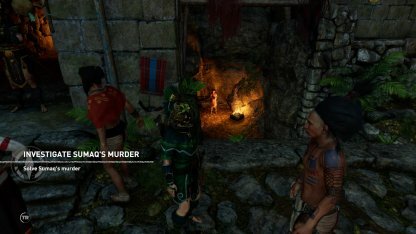 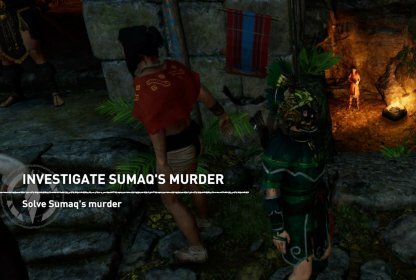 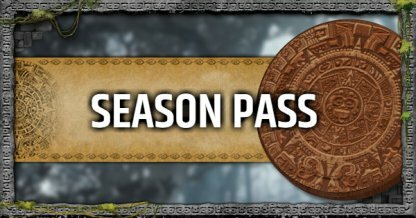 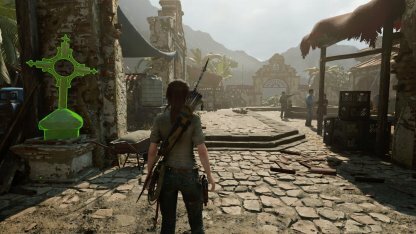 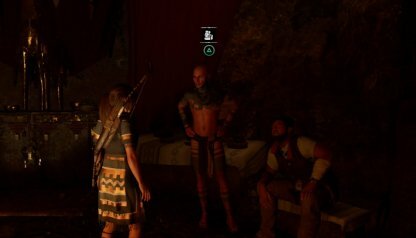 Majority of the side quests in Shadow of the Tomb Raider can be found in the Hidden City. 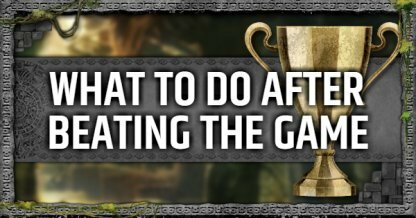 However, some of them requires you to progress first in the story before you can access them. 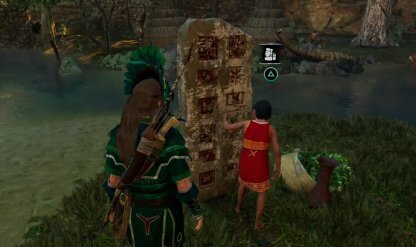 The last side quest can be found in Mission of San Juan. 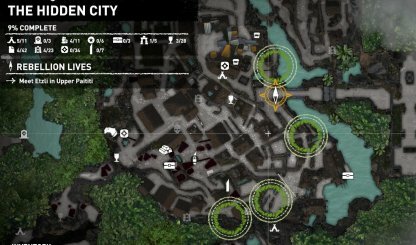 You will also go through a crypt when doing this mission. 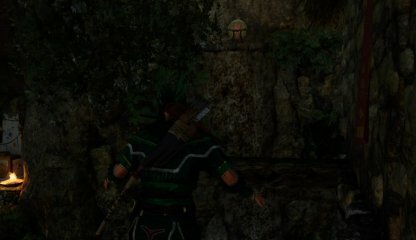 The cross can be quite easy to miss. 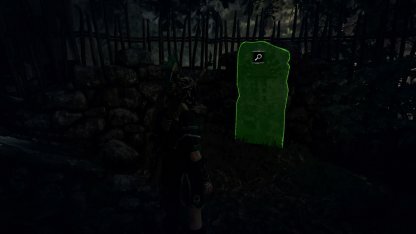 Use your Survival Instincts to quickly find them as they glow green! 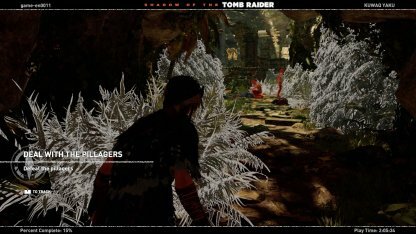 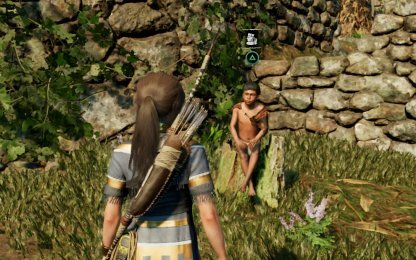 You don't need to do side quests to progress through the game, but they do provide additional content and adventure in Shadow of the Tomb Raider. 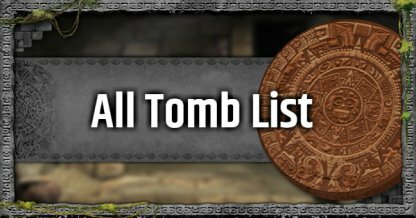 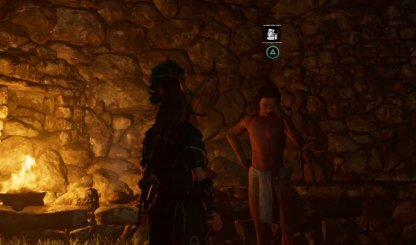 Some side quests even bring players to crypts and challenge tombs! 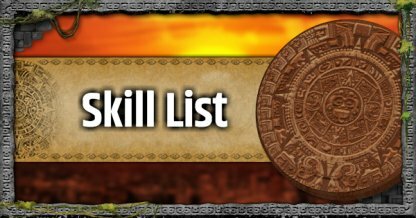 Completing side quests will award you with additional skill points, weapons, and gear! 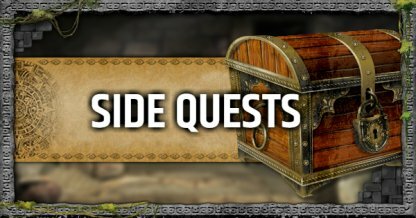 Some of the weapons and gear are exclusive to the side quests and cannot be bought or unlocked anywhere else!